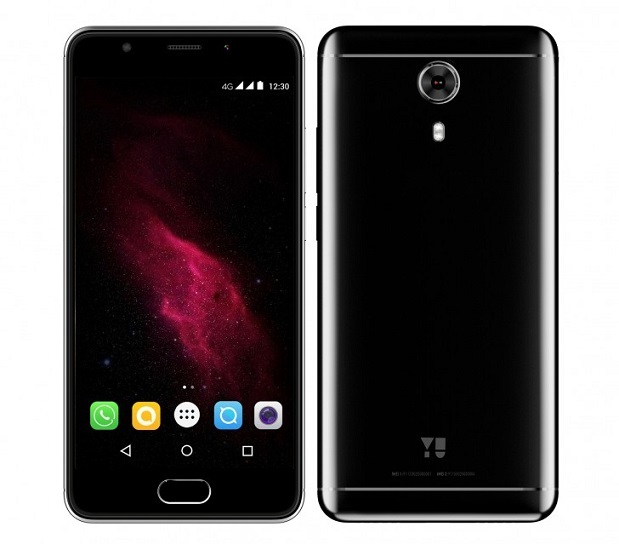 Well, there was lots of buzz about this Yu Yureka Black a Micromax sub-company from the last couple of days, and finally, they have launched this budget smartphone with a price tag of Rs. 8,999 which will be competing with the Xiaomi Redmi 4 and Xiaomi Redmi 4A. 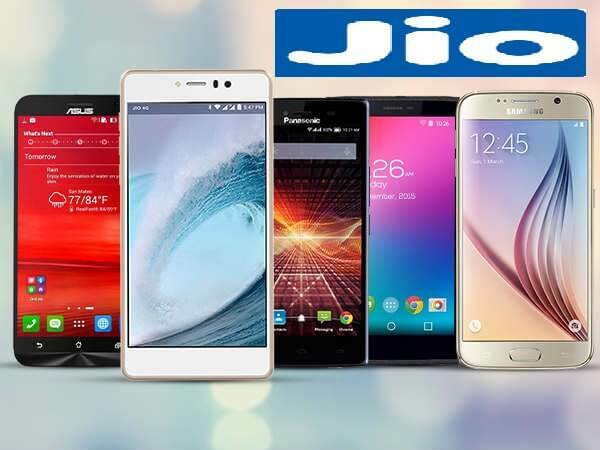 Let move ahead and have a quick look at Specifications and Features. Android Version: Device clubbed with Android 6.x Marshmallow out of the box. Color Availability: Glossy black and Matte black. The YU Yureka Black is the cheapest smartphone to offer 4GB of RAM at Rs. 8,999 currently in the market. The Yu Yureka Black sports an all-black design and will be available in glossy black and matte black variants. 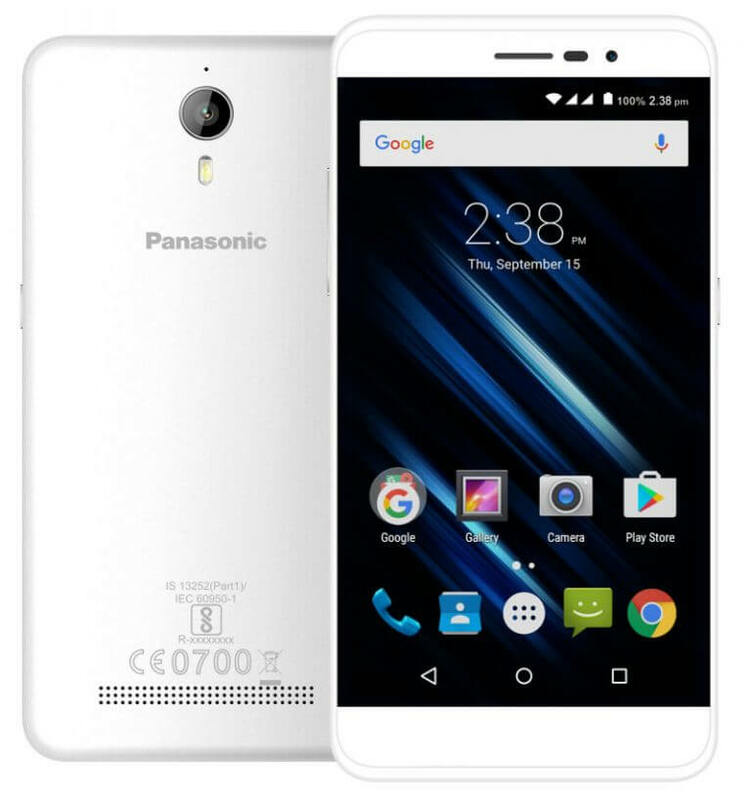 On Paper this device looks very decent at this price range which comes under Rs. 10,00 whereas on the performance we can’t guess how well this can perform on high usage and gaming benchmarks. Another serious allegation with this new YU device is this design is a copied rebranded version of Wiko U Feel Prime Smartphone which isn’t available in India. Now it will be interesting to see the sales of this YU Yureka Black. Let us know your views and comments about this new YU smartphone via comments below.